What is Carbon Dioxide, (CO2) used for? 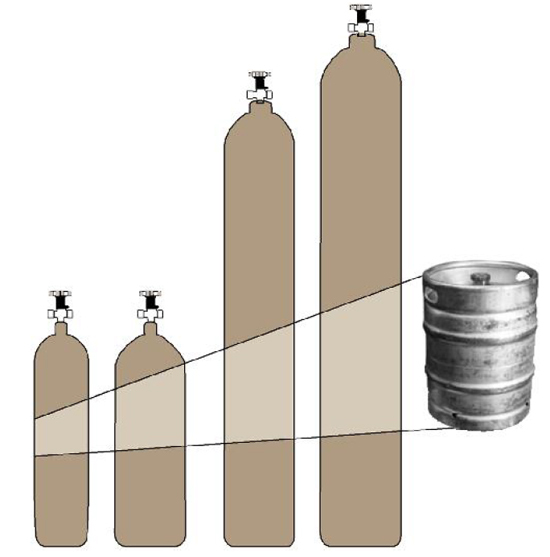 CO2 is one of the most versatile gases, it has many uses – beer and soft drink dispensing, gas purging, food packaging, welding, fire fighting, scientific equipment testing applications. How pure is our Carbon Dioxide (CO2)? Do we have high purity Carbon Dioxide (CO2)? Yes, 99.9% is considered as high purity. Is food grade better than normal industrial grade? 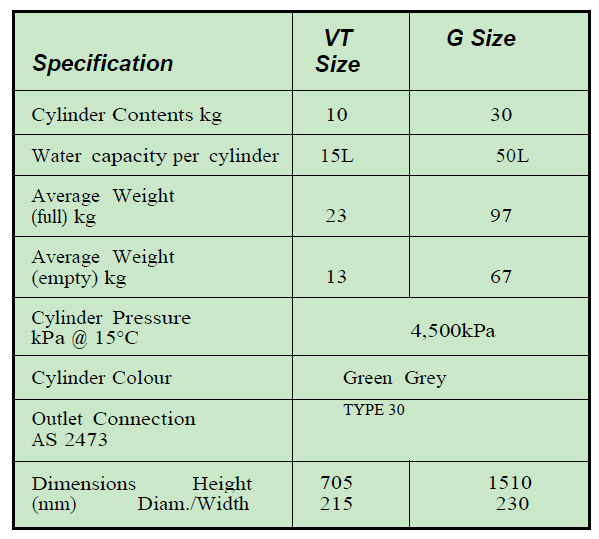 A pressure retention valve maintains positive pressure in the cylinder thus preventing contaminants from entering the cylinder and ensuring the purity of the gas. The gas is inert (doesn’t react to anything), nontoxic, colourless, odourless and tasteless. We always recommend any gas must be used in a well ventilated area to reduce the danger of asphyxiation. It is now Australian Standard that an oxygen displacement alarm is fitted in all cellars. CO2 is a very cold gas. Be aware of cold burns.The cylinder should be stored in an upright position, with burst disc in vapour phase.